I think this is the biggest data price slash we have ever had in this country and surprisingly its coming from Glo. They just introduced a new 1gb data plan valid for 15days. I don't know if this is a promo or one of their new data plans but I will advice you to take advantage of the offer while it last. 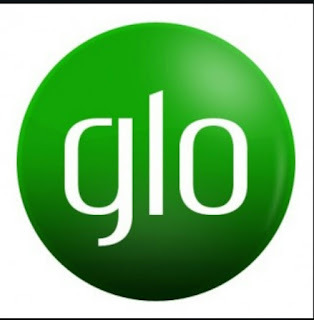 ==> load at least N100 on your Glo sim card. ==> Send a message with the keyword 1 to 8070. ==> Just wait till you get the message “Dear Customer, your 1 GB data bundle has been successfully activated. NOTE: This plan is only valid for 15days or 7 days depending on the message you received. This is not a cheat and does not require any tweaking at all. Just follow the simple steps above.